Upsetting the balance of power. Take the mountain your way with the Dissenter, a lightweight, low profile all-mountain helmet from Sweet Protection. 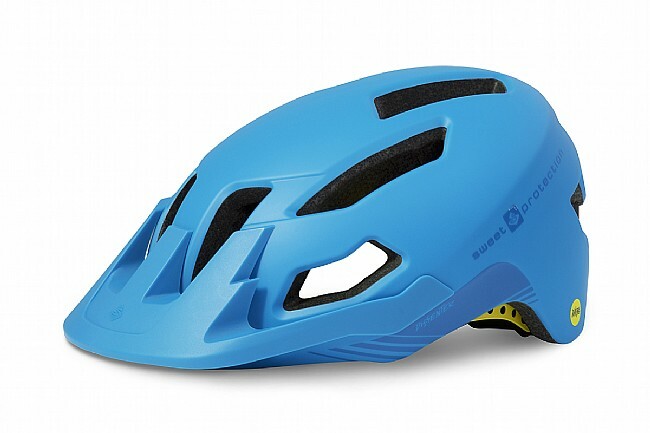 Benefitting from Sweet's experience designing its top-tier helmets, the Dissenter features an In-Mold construction that directly fuses the inner EPS foam liner to the outer one-piece Polycarbonate shell. This effectively increases strength while simultaneously reducing weight, keeping your head on a swivel without skimping on protection. Thanks to the inclusion of the new standard in brain protection, the MIPS technology allows for the helmet to reduce forces from certain angled impacts. 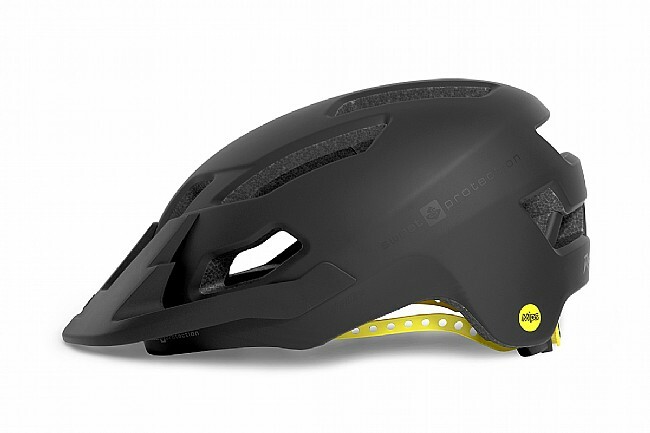 Lightweight, low profile all-mountain helmet with MIPS technology for the ultimate in protection. MIPS Technology allows the helmet to rotate relative to the head in the case of an impact, absorbing more force. In-Mold Construction directly fuses internal EPS liner to outer Polycarbonate shell. The Occigrip Turn-Dial retention system provides a firm and comfortable fit while being height and reach adjustable. 8 large intake vents and 3 exhaust vents for the maximum in ventilation. Shatter-resistant visor is adjustable, maximizing airflow in the fixed position. Sizing information: S/M – 53 - 56cm, M/L – 56 - 59cm, L/XL – 59 - 61cm. Claimed weight: 330 grams (M/L). Head Circumference 21"-22" 21¼"-22½" 22½"-23½"